"ActiveCollab is a project management software solution that helps managers and creative professionals to plan projects and stay on top of their deadlines." 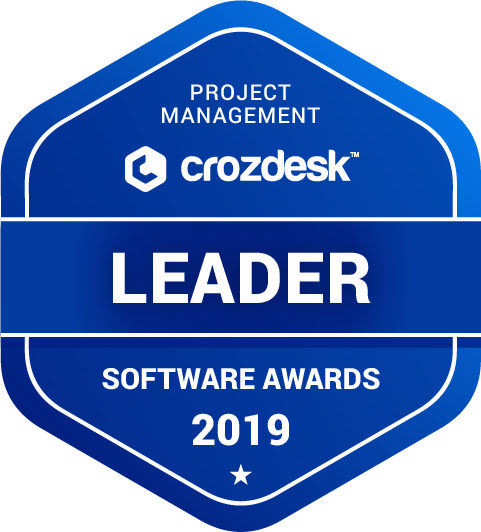 ActiveCollab scored 87/100 in the Project Management category. This is based on user satisfaction (84/100), press buzz (51/100), recent user trends (rising), and other relevant information on ActiveCollab gathered from around the web. What platforms does ActiveCollab support? Does ActiveCollab offer guides, tutorials and or customer support? What is ActiveCollab generally used for? Does ActiveCollab integrate with any other apps? What are some applications ActiveCollab is commonly used in tandem with? Who are the main user groups of ActiveCollab? Does ActiveCollab offer an API? Does ActiveCollab offer multi-user capability (e.g. teams)? 4.21/5 based on 51 user ratings. What do you like about ActiveCollab? Active Collab managed to close all the needs that I had. Namely, convenient project management, with the help of Gantt's digraph, Kanban technology and other tools. Pleased with the simplicity of setting and testing tasks, this greatly facilitates the process of work. Also, I want to note all sorts of reports that can be compiled inside the service. More recently, the platform has become available as an application on the computer, which is also encouraging. In this case, for a long time there is an application for the phone. In addition, there is a special application for tracking the time spent on individual tasks, this is a very useful and functional chip! An intuitive platform with many functions, I recommend it to everyone! What do you dislike about ActiveCollab? Probably a gray background. I would like to see white, or customize for myself. Also, not very convenient sorting projects. Since I'm working for the time being alone in this platform, I do not need some functions so far and I can not evaluate them properly. What have you been using it for and what problems did ActiveCollab solve? As I wrote, this service helps to correctly build the process of work on tasks and projects in general. And it's very easy to do this. Also, I started to see the real amount of time that I spend on tasks. This helps to more accurately assess their time and services.